This month heralds the beginning of a new partnership between Artificial and InsTech London. Not only did our very own CCO David King appear as speaker at a recent InsTech event, it has also been confirmed that we are now corporate members of one of the industry’s most exciting communities - a group that brings together individuals and companies from the insurance market to explore the ways that technology is changing our industry. 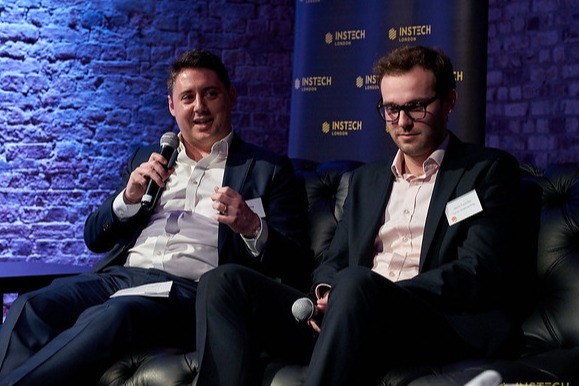 Earlier in the week, representatives from Artificial attended InsTech London’s ​’MGA: the New Frontier for InsurTech?’ event, where insurance colleagues came together to discuss how MGAs are beginning to benefit from new and existing technology. InsTech’s talks are always well put together and this was no exception. 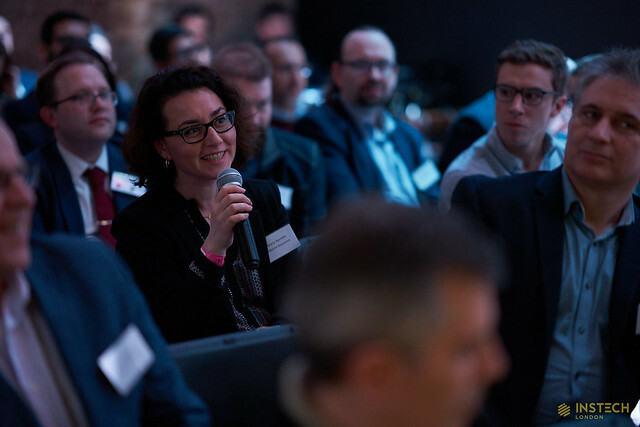 Held in the fantastic Steel Yard, this event hosted a wide variety of speakers and companies from established companies like Zurich to Cryptocurrency insurance company Digital Asset Services. King was a guest speaker at the event and, alongside Jason Coombe from Cyber MGA Tarian Underwriting Limited, he discussed how technology can be harnessed to provide MGAs with a seamless user experience. The discussion (which can be listened to via podcast here) focused on how Artificial and Tarian are working together to bring clients a seamless user experience through automation and digitisation of underwriting services. Thanks to the implementation of such processes, Artificial have helped Tarian target 85% of digital, straight through processing, allowing underwriters to focus on high-value claims. ‘Thanks to InsTech for hosting us - it was great to speak with Jason from Tarian. Cyber insurance is adapting to new technology and we are happy to be at the forefront of that change with partnerships such as these. As corporate members, Artificial will benefit from an extensive network of ‘potential clients, partners, recruits and sources of financial support’, inclusion in newsletters and podcasts, regular news from other members of the community and participation in regular events. We build superior products that harmonise the insurance experience for you and your customers.